How does our mind control our body? Our nervous systems transmit and receive chemical messages to and from our brains. 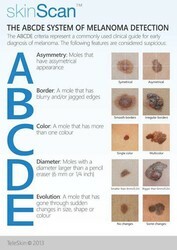 Sensory messages come from around the body, they sense chemicals, heat, light touch, sharp pain, dull pain, heavy touch etc. Messages are sent from the brain to our muscles, gut, liver, kidney, heart etc. 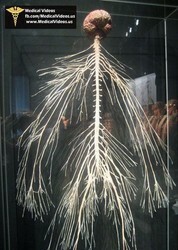 The picture shows an actual human nervous system network. 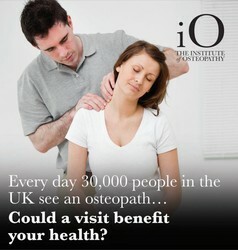 If you have aches and pains then give me a call on 07506 287191. 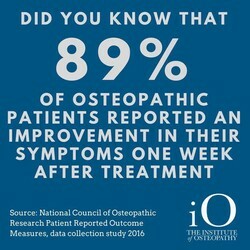 We can discuss whether Osteopathic treatment can help you. Remember, we don't just treat backs. 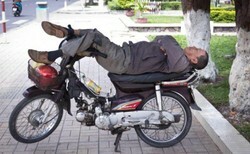 I treat on evenings and early mornings to fit around your busy life. 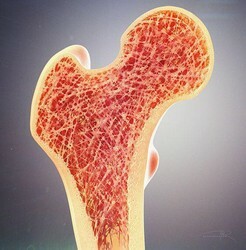 Treatment can be very gentle and will avoid causing pain and discomfort. 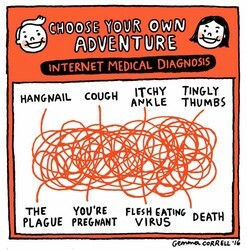 For example, I treat about 80% of my patients without using techniques that cause clicks and popping noises. Whilst these techniques are safe and effective, not everyone likes them. 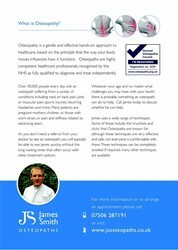 If you have aches and pains then give me a call on 07506 287191. 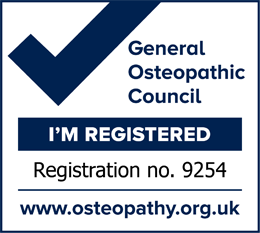 I treat aches and pains on weekday evenings and early mornings.